Egypt lost out of the battle against Uruguay in the absent of Mohamed Salah who is currently suffering a shoulder injury. 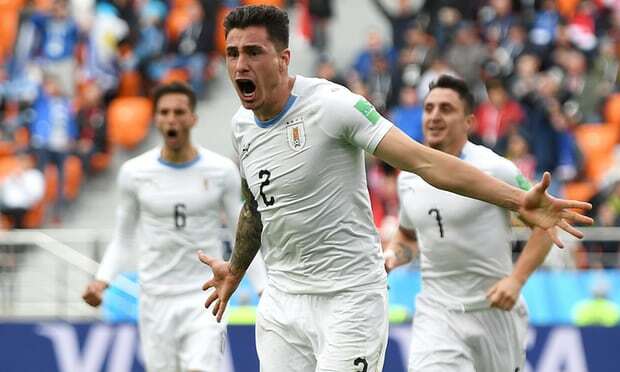 The Egyptian side struggled until the 90th minute when José María Giménez found the back of the net for Uruguay - making it a 1-0 win. Mohamed Salah will be fit to play against Saudi Arabia and Russia.